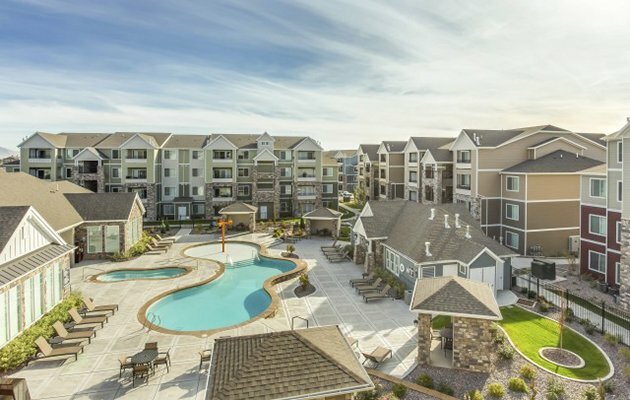 Towne Center Apartments in Herriman, UT offers an unmatched location & service. We offer luxurious one, two, three and four bedroom apartment homes. Want to spend the day shopping or an evening out with friends? Towne Center is only moments away from outstanding shopping, dining and entertainment options. With our helpful office staff and dependable maintenance service, you will always feel at ease. 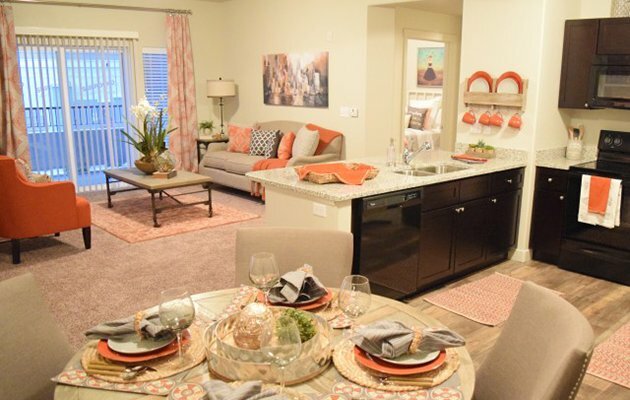 Contact Towne Center Apartments to schedule a private tour today! Great apartments separate themselves from others by their great amenities. Here, you’ll find elegant finishes combined with refined touches, all leading to both comfort and sophistication. You’ll find very quickly that staying in for the night at Herriman Towne Center never looked more tempting.